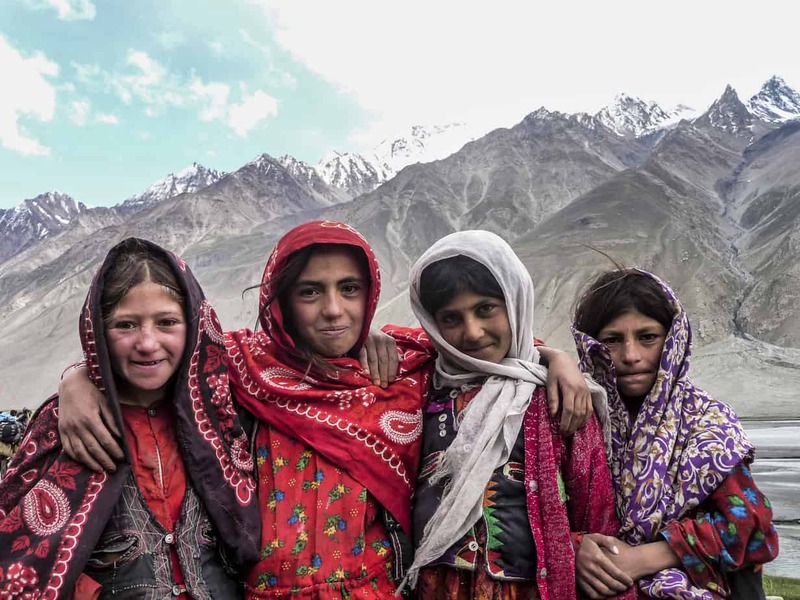 Trekking the Wakhan, Afghanistan | Untamed Borders - Adventure travel.. Dates: 2nd-23rd September 2019 Cost: US$4300 Space Available In September 2019 we will be heading to one of the world's most remote corners. A 22-day journey to visit the land of one of the world's last and least visited nomadic cultures: The Kyrgyz of the Afghan Pamir. We begin in Tajikistan's capital Dushanbe before travelling along the dramatic Pamir Highway and crossing over into Afghanistan. We then pass through the Wakhan Corridor to the Afghan Pamir. The last section of this journey will be made by foot as we make our way to the summer grazing grounds of Chaqmaqtin.